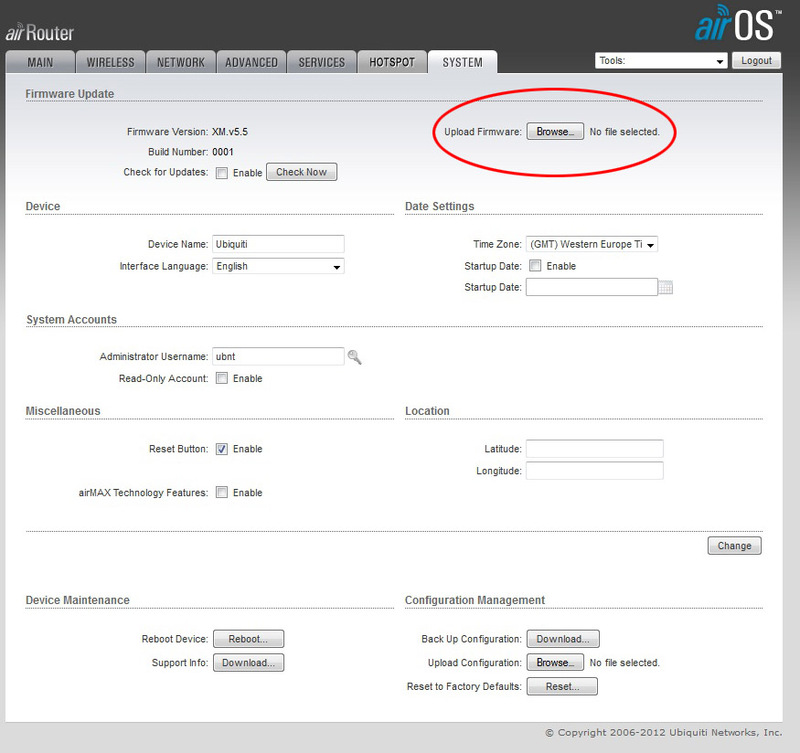 For Ubiquiti devices, choose the UBNT directory, then the one, that applies to your specific router. For the Picostation, please choose the Bullet directory. The first file ending with 'factory.bin' in the directory is for an upgrade a router's factory state and firmware, while the second one ending with 'sysupgrade.bin' should be applied when upgrading from openWRT or DD-WRT. 3. If you have a router with 4+1 ethernet ports like the Ubiquiti Airrouter, you can connect to it on 192.168.20.1. If you have an access point type device with one ethernet port only, (like Ubiquiti Nanostation, Picostation, Rocket) connect it to your existing uplink router. You need to find out the IP address of the hotspot router from the uplink router's admin page(where the hotspot router is connecting to). Also, the hotspot router needs to have internet connection through the uplink router in order to run the setup script. 4. 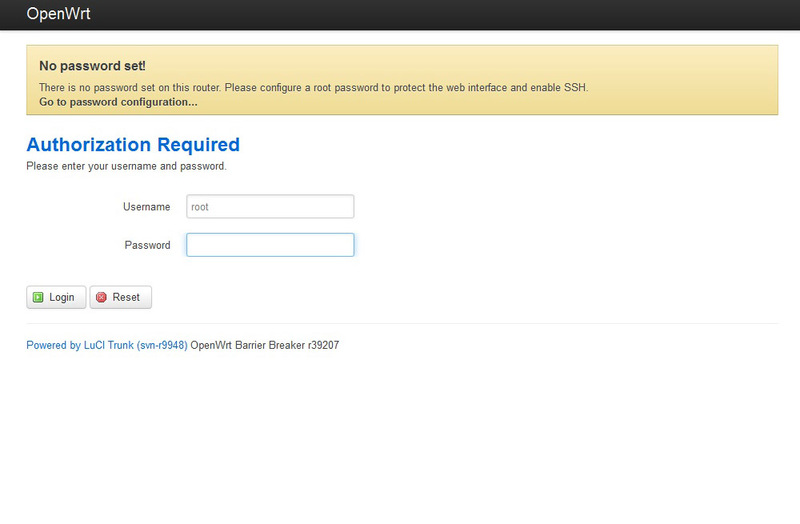 If you found out the IP address of the device of the hotspot router, you need to reach it from your browser. Press enter here, to log in without password first. Set a password by typing it twice in the corresponding fields. 6. Login in to your account on our website. 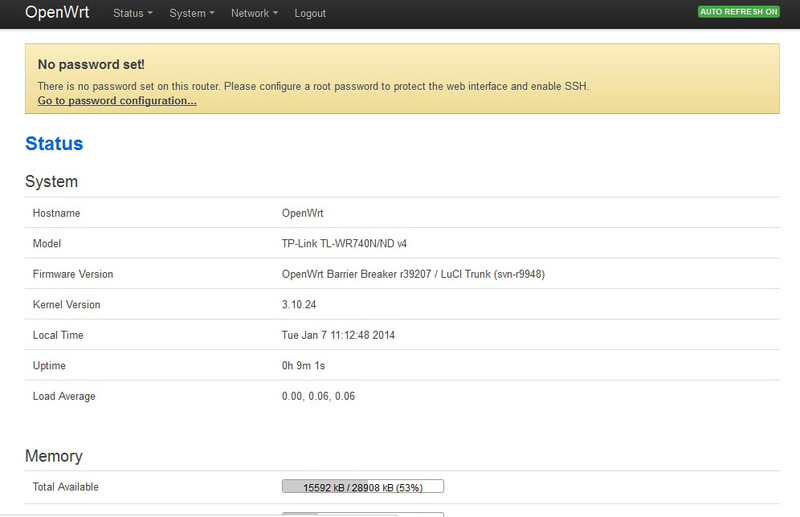 Please choose OpenWRT as the setup command type and copy the text of the script. 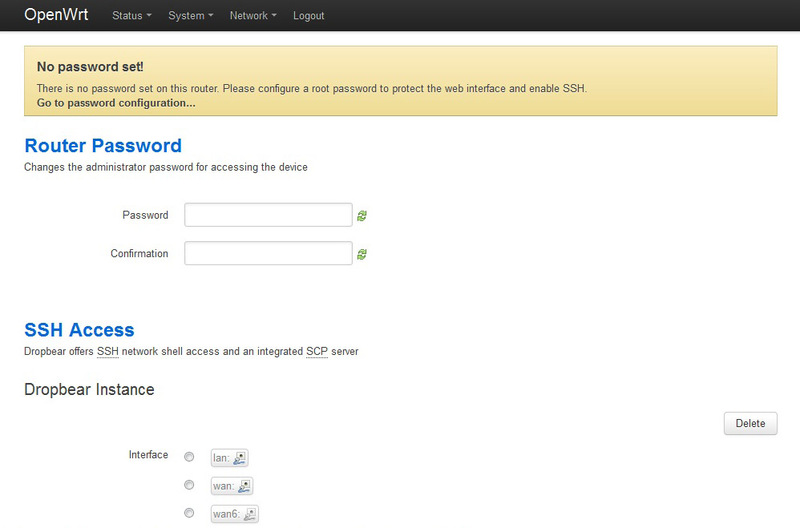 Then paste your router setup script with SHIFT-INSERT (on PC) in the SSH window, and hit ENTER. The script will set up the router. Enter 'reboot' then hit ENTER to reboot the router and your hotspot will be running once the router boots up, give it at least 2 minutes.